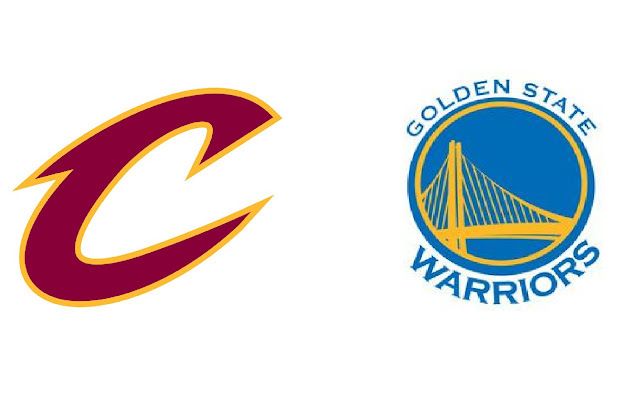 Home » sports » Are the Cavs and the Warriors Possibly meeting again in the 2017 NBA Finals? NBA – Defending Champion Cleveland Cavaliers and the 2014-2015 NBA Champion Golden State Warriors are on face of meeting once again in the NBA Finals for the 3rd consecutive time. Both teams are currently tied in their NBA Finals match with a 1 championship win and 1 loss, the possible 3rd meeting will break the tied and will have the complete dominance over the other. Early this 2016-2017 NBA Regular Season both the Cavaliers and the Warriors are predicted to meet once again in the NBA Finals, Both teams are highly favored of winning the East and Western Conference. The Cavs where they are playing in the weak conference seems no team will have the capability of stopping them in returning back into the finals while the Warriors just added former MVP Kevin Durant to form a super team and solidify their chance of returning back in the finals. Today, the predictions seem to come true? The Warriors and the Cavs are both in the 2017 NBA Conference Finals, both sweeping their 1st and 2nd round assignment, while the Warriors have already started their best of seven Western Conference Finals with the San Antonio Spurs and currently leading the series 2 – 0, they are more likely to advance in the Finals because the Spurs without their franchise player Kawhi Leonard seems has no way of beating the Warriors? The defending Champion Cleveland Cavaliers is facing the Boston Celtics that have gone through a tough series with the Washington Wizards that exceeded into Game 7, The Cavs are well rested team before entering their very 1st game with the Celtics in their own best of seven Eastern Conference Finals. The Celtics own a home court advantage, but the Cavs owns the Celtics in their regular season match 3 wins and 1 loss. Are the Cavs and the Warriors possibly meeting again in the 2017 NBA Finals? Let’s wait and see with this coming day's!